Telltale Games suffered another round of layoffs this week, but writer Robert Kirkman suggests 'everyone involved' will make sure Clementine's story continues. Telltale Games’ The Walking Dead: The Final Season has just two episodes left before its conclusion, but amid another round of layoffs at the adventure game studio, it remains unclear if the final season will finish telling Clementine’s story. To add more more mud to the already murky water, The Walking Dead co-creator and writer Robert Kirkman hinted that Clementine's story will continue one way or another, although it remains unclear how that will be the case. During a Thursday Q&A session at this weekend's New York Comic Con, one fan asked Kirkman if Clementine will enter the series' comics. 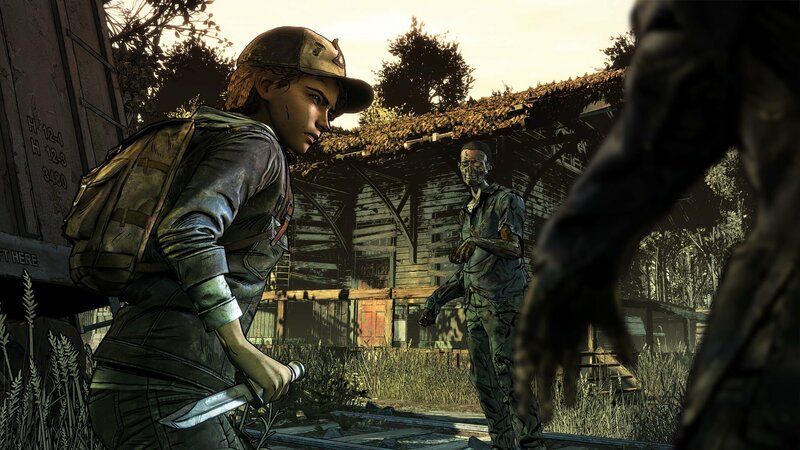 Kirkman neither denied nor confirmed that he would include her, but he stressed that a solution is in motion to make sure fans receive some sort of closure with Clementine's story. 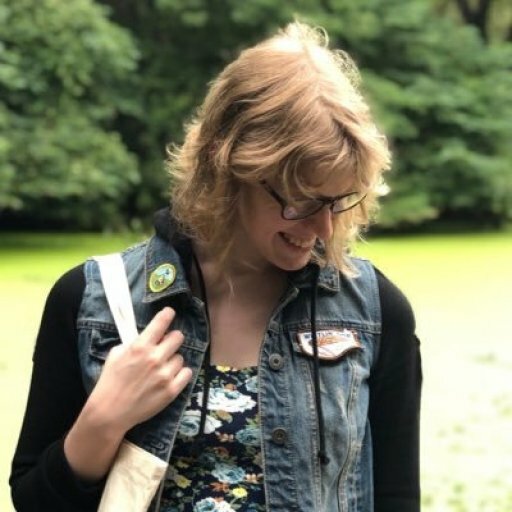 Telltale Games Lead Narrative Designer Rachel Noel confirmed that her team was let go on Thursday, nearly two weeks after the company laid off approximately 250 staff members without severance. It remains unclear how many Telltale employees remain as part of the company’s skeleton crew. Noel went on to clarify that "there are still good people at the company" but her narrative team is "done." Telltale CEO Pete Hawley stressed that the studio plans to finish The Walking Dead: The Final Season regardless of the current situation. "We're working 24/7 to get a [Walking Dead game] deal done," he told Variety. GameDaily.biz reached out to Noel and Hawley for comment but did not hear back prior to publication. Telltale is reportedly trying to strike up a deal that would let a third-party company finish The Final Season's last two episodes with former Telltale employees hired to complete the game, Kotaku reports. No deal has been announced yet.